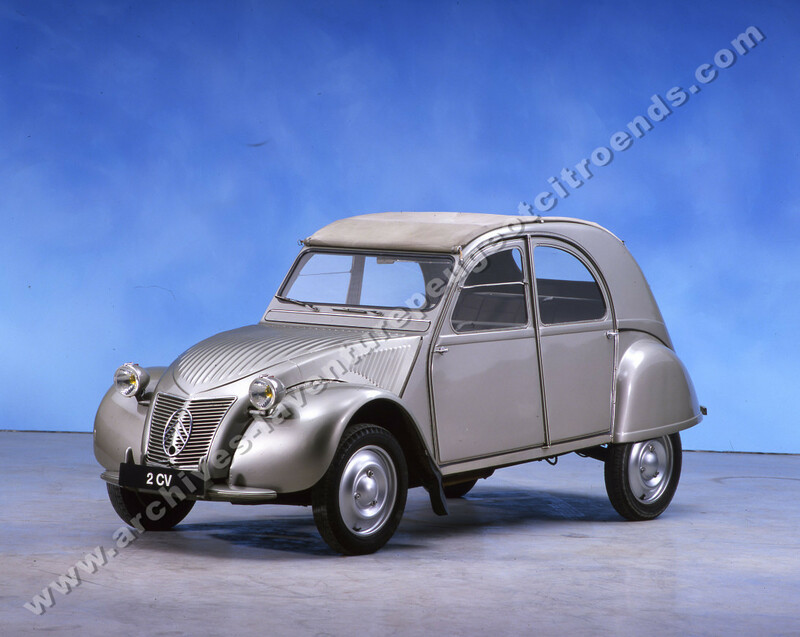 At the end of 1939, CITROËN finished some 250 2 CV A for its presentation and marketing at the Paris Motor Show. 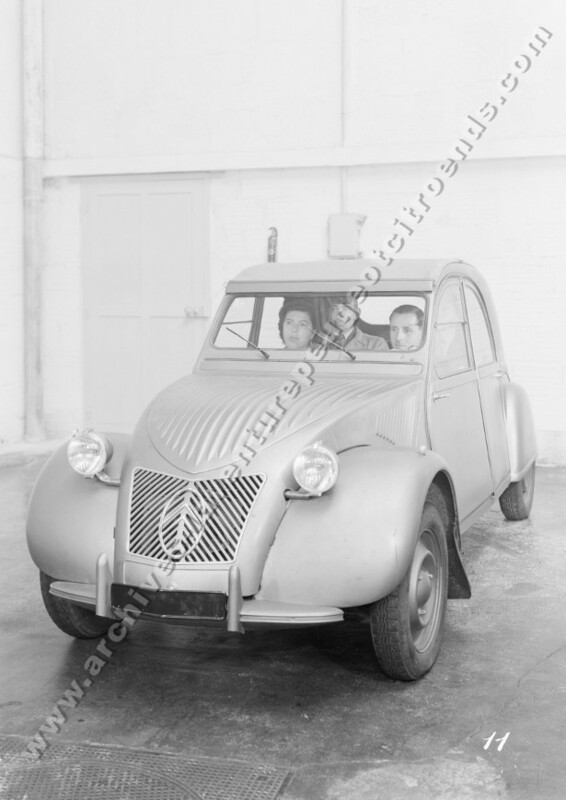 It is therefore at the Salon of October 1948 that Pierre Jules Boulanger, director of the CITROËN Company unveils to the public the aesthetic originality and habitability of the revolutionary 2 CV. 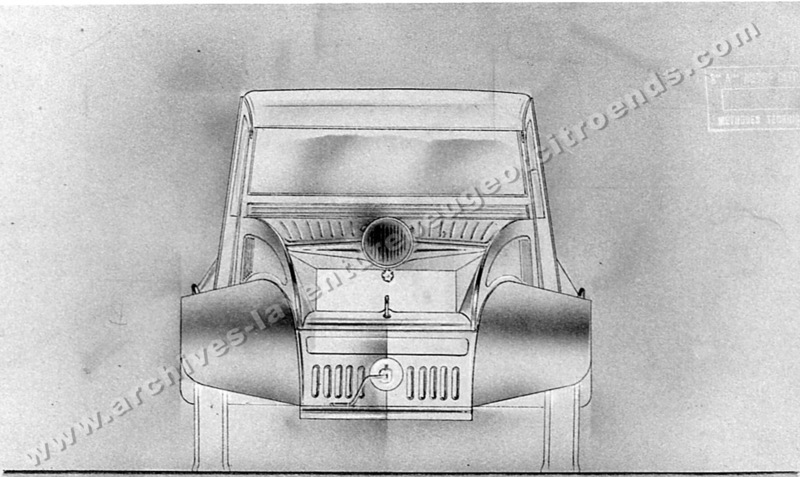 Its engine still is not yet unveiled. 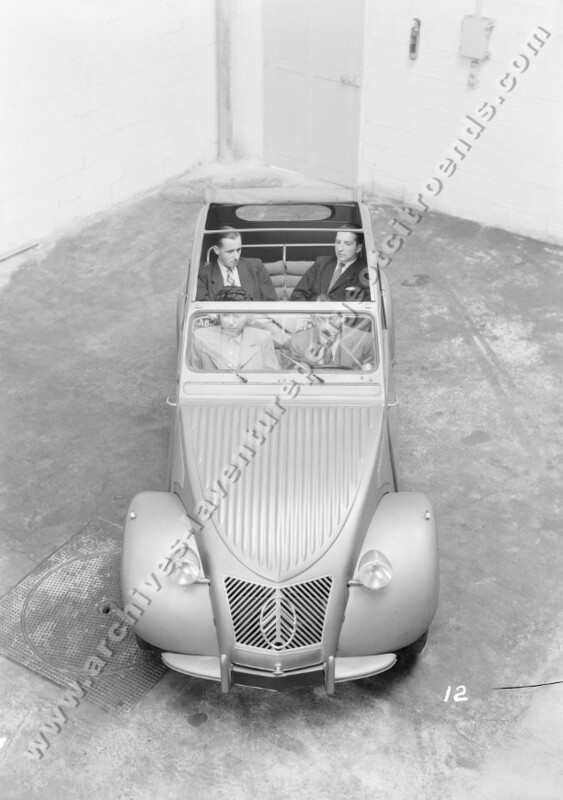 The commercialization of this model will take place in October 1949 at the Paris show. 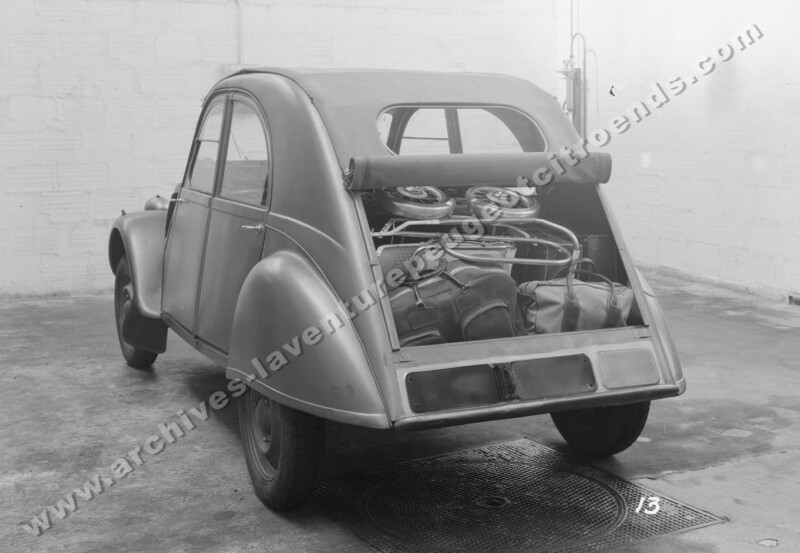 Much criticized at the beginning, the 2 CV will soon be a real success, as evidenced by the delivery time. 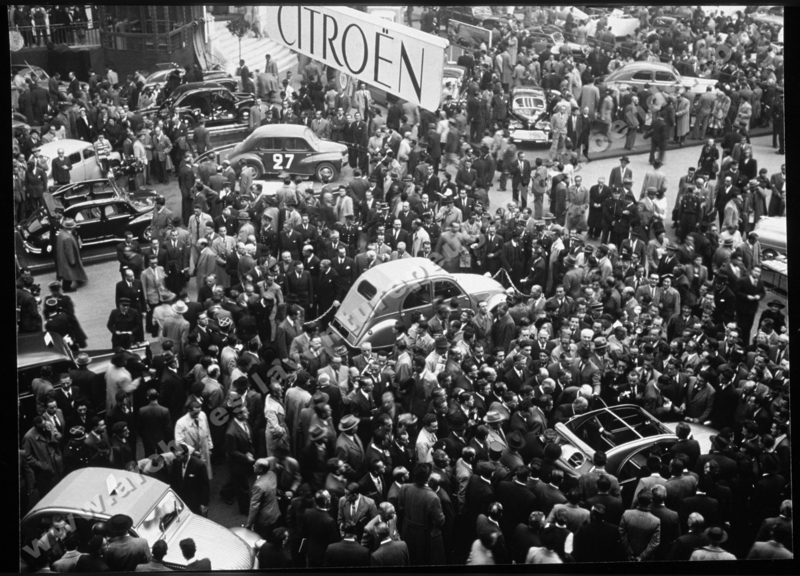 On July 27, 1990, the production was stopped after 42 years of career and 5.1 million copies.